Our award winning restaurant will always have something to satisfy. 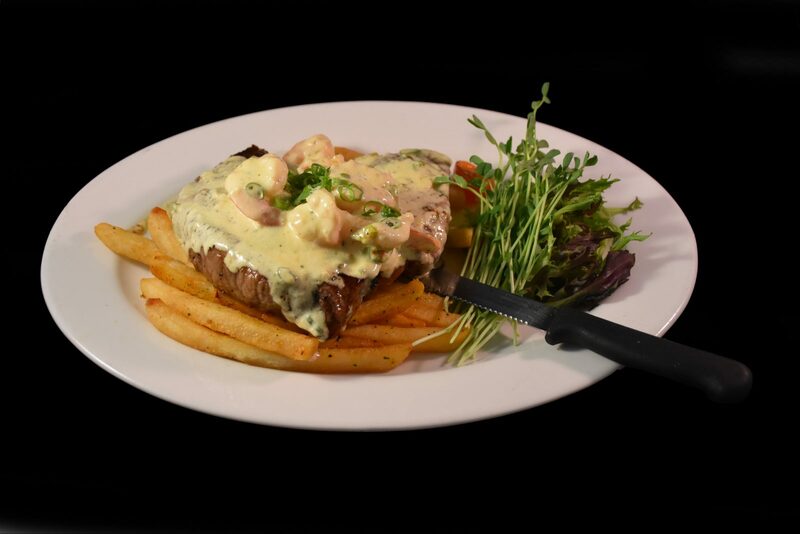 Whether its dinner with the family or a bite to eat while you watch the footy. We also host a par 72 golf course with meticulously care taken greens open to members and bona-fide travelers.